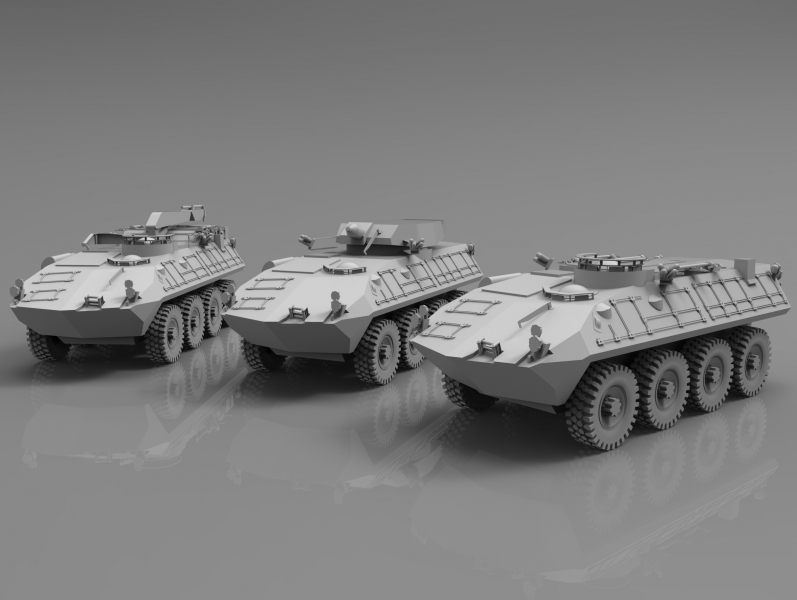 How could EMS create the CAD files needed to build military trainers and design upgrades for five LAV-25 light armored vehicles? That was exactly the problem posed by a major military technology and engineering company on behalf of the United States Marine Corps. 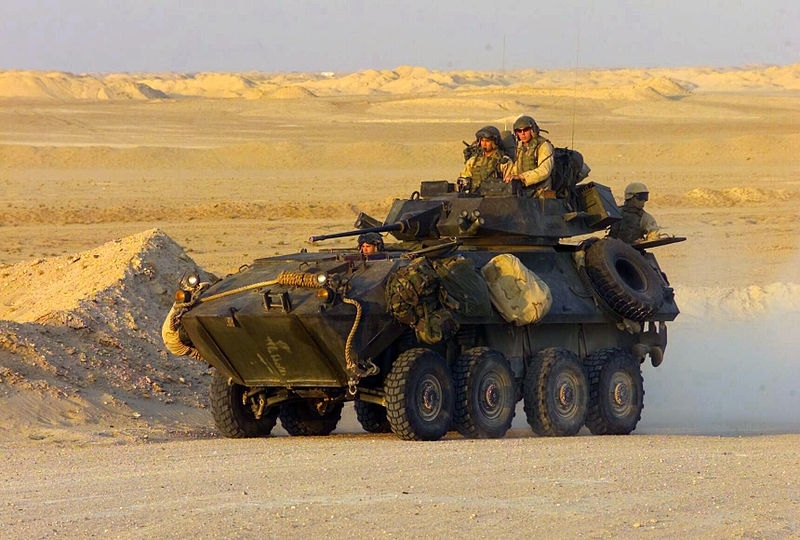 First used by the U.S. Marines in 1983, the LAV-25 (Light Armored Vehicle) is an eight-wheeled amphibious armored reconnaissance vehicle that enables troops to mobilize quickly while providing a powerful array of munitions and electronics to protect the soldiers inside. 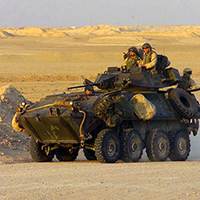 The U.S. Marine Corps wished to upgrade the communications and electronics equipment on multiple LAV models but CAD data for the vehicles didn’t exist. In addition, they needed 3D CAD models for realistic rendering in new training and simulation software programs being developed. The traditional methods to create missing CAD files involved taking lots of photos and manually measuring the target in painstaking detail. The military technology company determined this method would take far too long and not provide the accuracy needed. That’s when they contacted EMS about using its 3D Scanning capabilities. 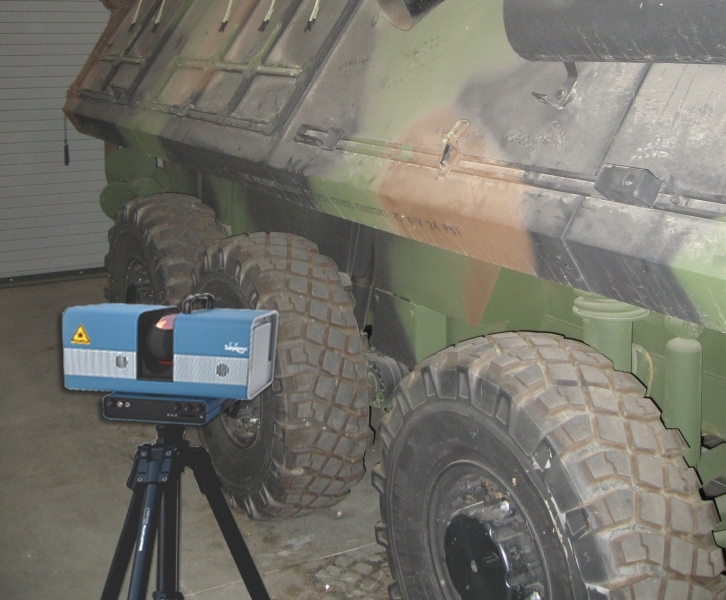 EMS was asked to 3D scan five different versions of the LAV-25 onsite at the Marine Corps Air Ground Combat Center in Twentynine Palms, CA. Three EMS engineers combined two distinct and highly accurate 3D Scanning technologies to fully scan the exterior and interior of all five vehicles over the course of two weeks. A Surphaser long range 3D scanner was used to capture high resolution details of the large exterior surfaces, while a high resolution portable Creaform HandySCAN captured all the critical details inside the LAV’s cramped interior. From there, EMS spent several weeks combining and processing the two sets of data from the different 3D scanning technologies, and creating the digital 3D CAD models of all five vehicles. From there, the CAD models were imported into Pro-Engineer CAD software. The interior data was used to establish the location of all existing interior components so that new electronics could be developed, tested and installed. The exterior CAD models were used for computer animation programs used for simulation and training. 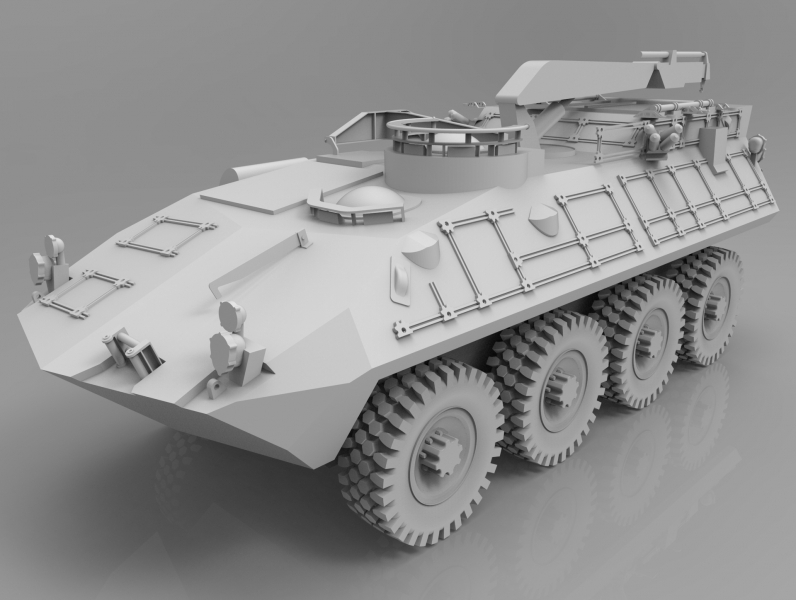 The level of detail in the exterior CAD files enabled the simulation software to render the LAV-25s much more realistically than previously possible. 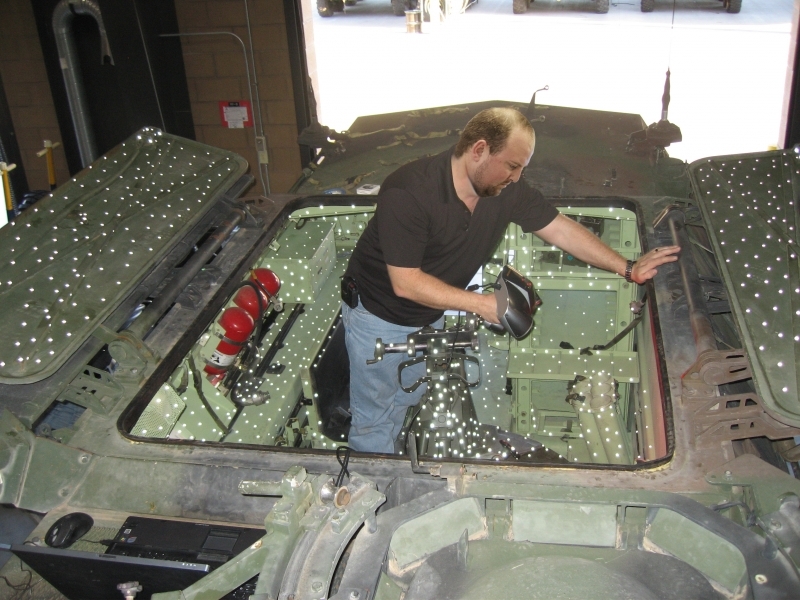 EMS’s 3D Scanning technologies and technical expertise facilitated the rapid development of the 3D CAD data needed by the USMC to upgrade its LAV-25 communications and electronics components, as well as create more realistic training simulation programs. Without EMS’s 3D Scanning capabilities, the project would have taken many months to complete rather weeks. With 3D scanning technology, EMS helped the client develop a higher quality product in far less time than it would have taken using traditional measurement methods.